Who will be the 2017 Morecambe Carnival Queen and Rosebud? 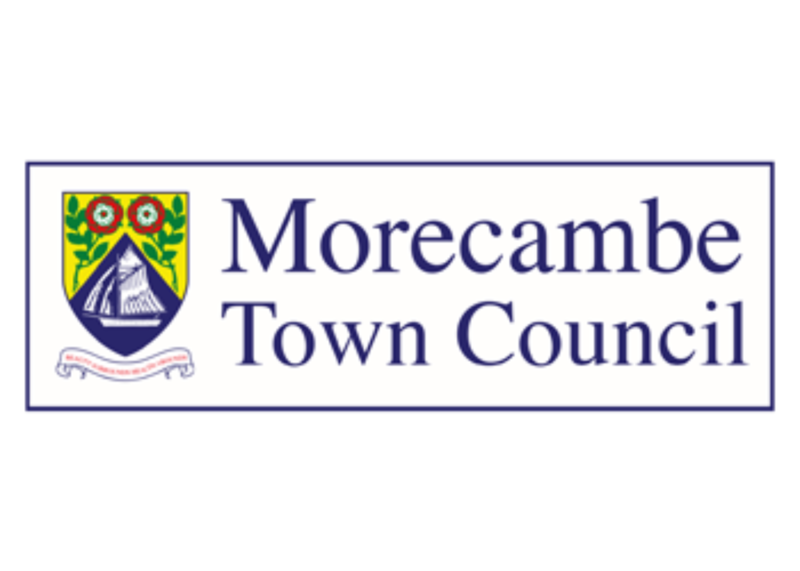 In a brand new competition for MC17 we’re looking two very special ladies to represent The Morecambe Carnival during Carnival Weekend at other carnivals and events throughout the area. If you think you or someone you know deserves the accolade of becoming Morecambe Carnival Royalty you can enter the competition online now with The Bay. Our MC17 Rosebud is open to Primary School girls aged 8 to 11 years and the MC17 Queen is open to girls aged 15 to 18 years. To enter and for full terms and conditions for the MC17 Queen and Rosebud Competition please visit The Bay website – Click HERE.